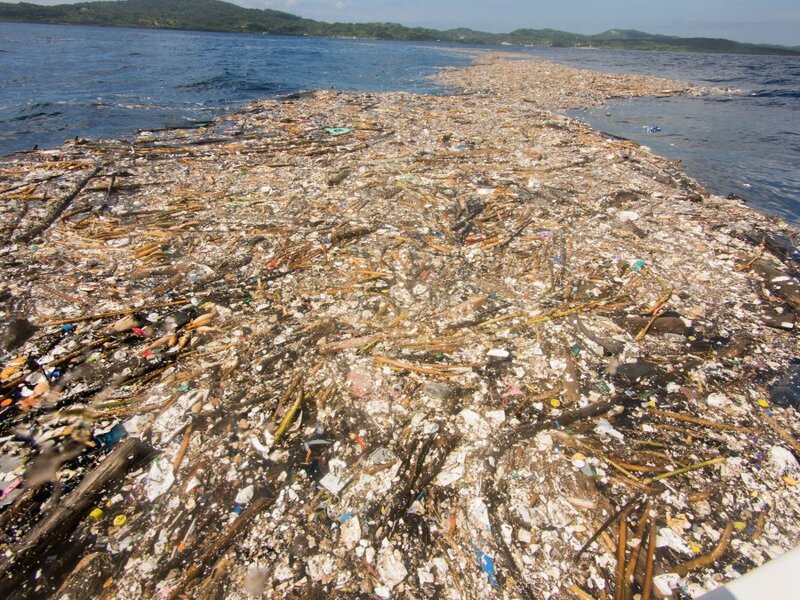 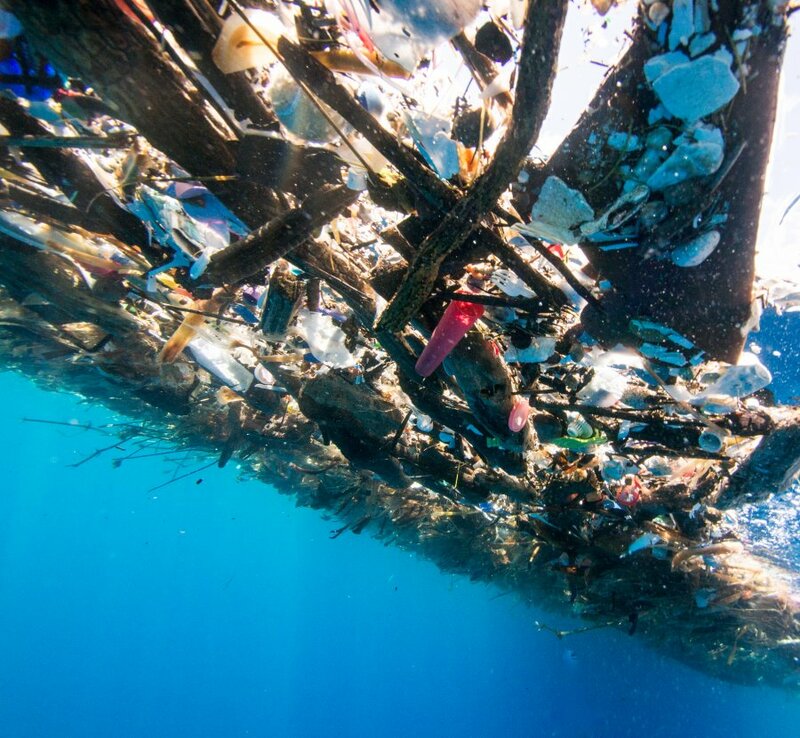 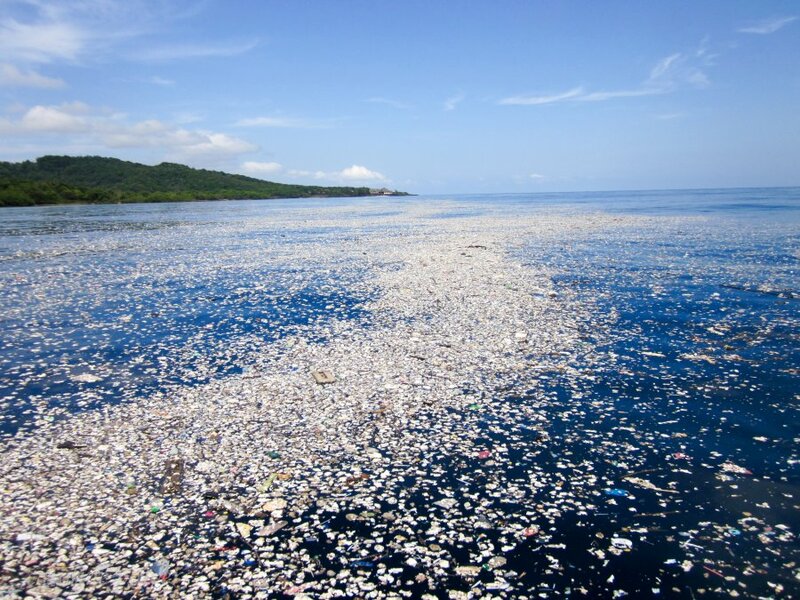 The activist’s primary objective is to raise awareness about the world’s polluted oceans. 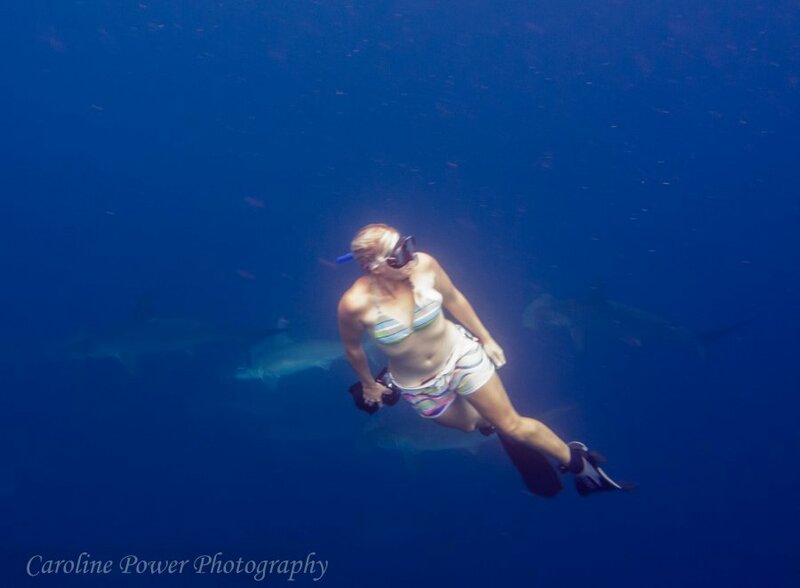 It is for this reason that she has foregone payment for the images and, instead, has asked news outlets and publications to donate to the Roatan Marine Park. 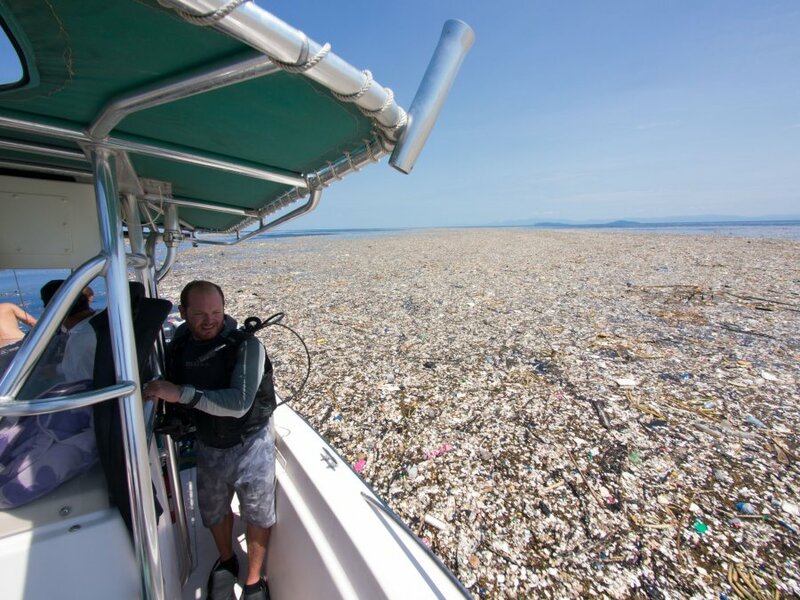 “The Roatan Marine Park is our local non-profit organization that runs numerous conservation programs including an anti plastic campaign and environmental education programs,” she wrote in an email. 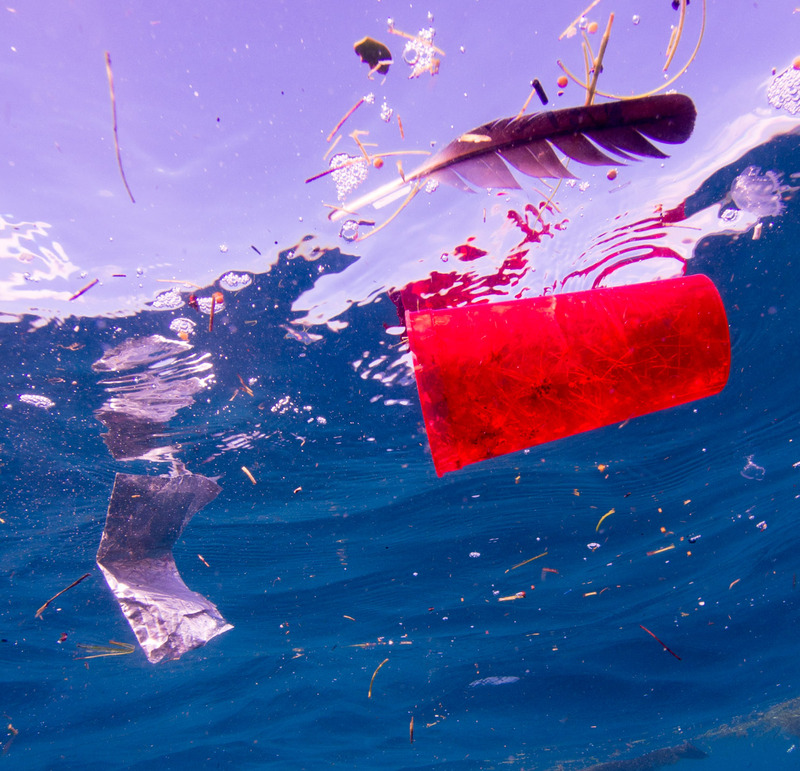 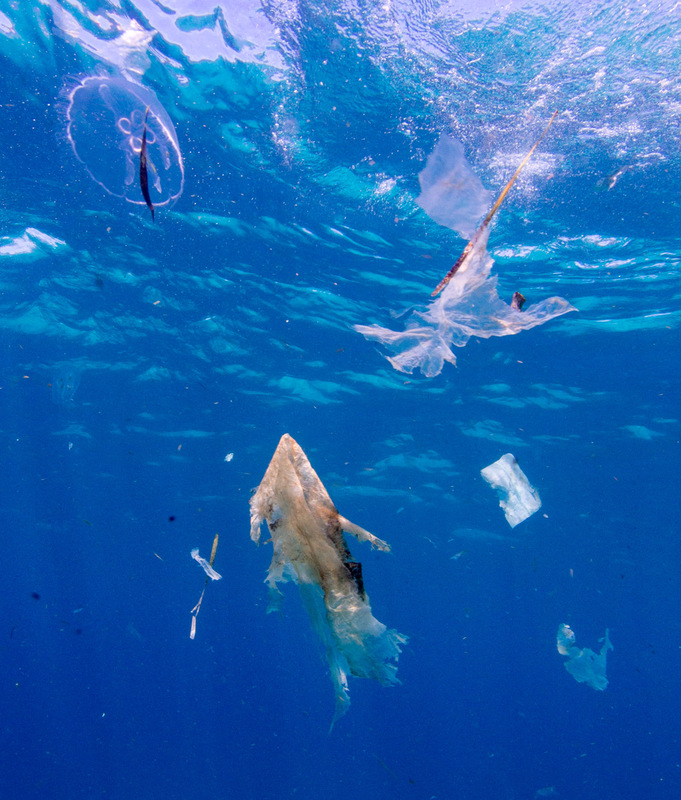 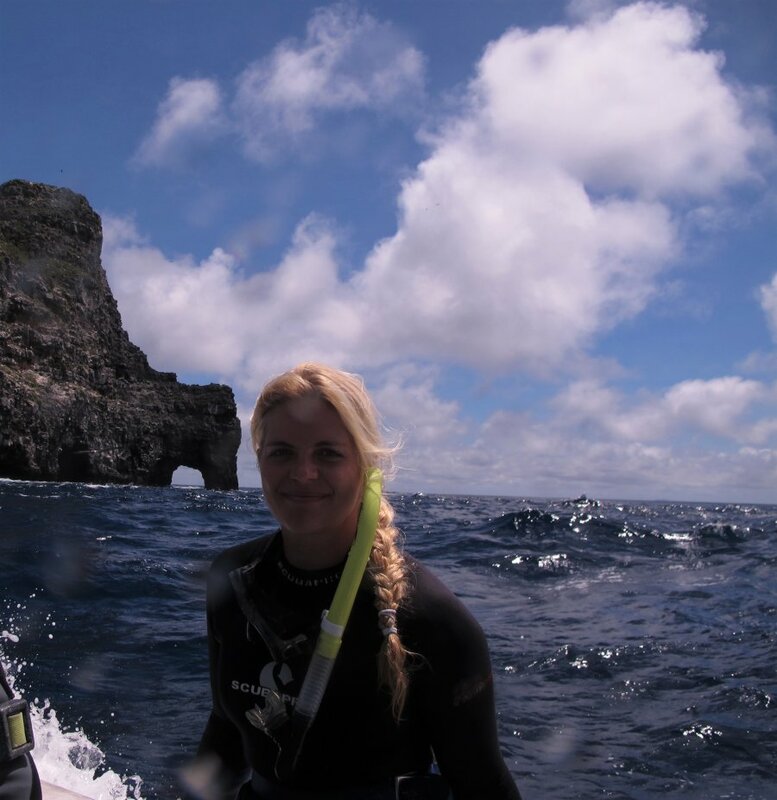 Caroline also encourages readers of this story to donate to local non-profit organisations that combat plastic pollution and fight to protect marine life.